“Custodians” becomes “stewards”, “storied” becomes “extraordinary” – it’s all been said before. Three-and-a-half years of infighting and lies has left Liverpool fans battle-weary and untrusting. But everyone deserves a chance and there is no doubt whatsoever NESV will get one. 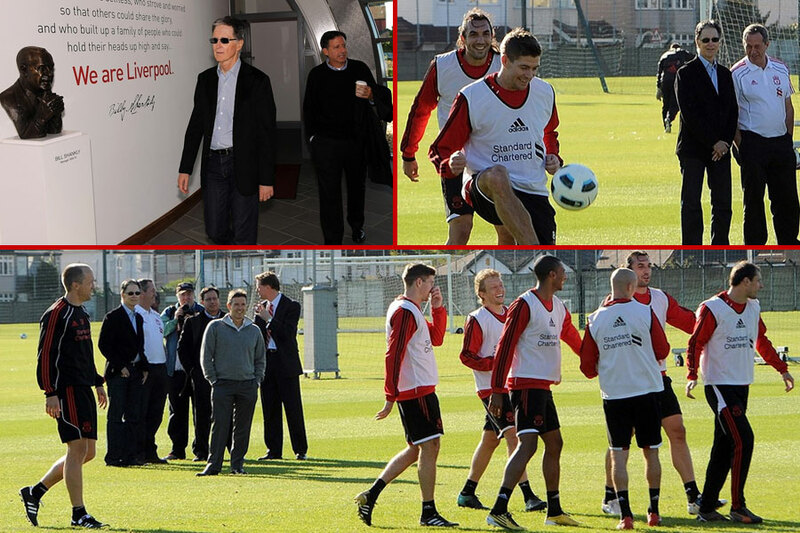 Various fan groups, including Spirit of Shankly, have made it clear that they would like to ask some questions and listen to some answers from the new owners; it remains to be seen whether Werner is referring to those groups when he says “stakeholders” and whether the club have chosen some of the more co-operative groups to have the ear of the new regime. It certainly isn’t as straightforward as it may seem, the scars of war will take time to heal and it was only in the latter stages of the conflict that fans put their differences aside for the greater good. The last thing NESV can afford to do is to alienate any of those groups, however much of a “minority group” they are told they are. In fact, like it or not, the club now have an important task on their hands in doing all they can to build on that recent show of solidarity from supporters and use it to help force this club back into the position of strength it belongs. The honeymoon period will be short, questions are already being asked about whether Roy Hodgson should be sacked and if the new manager isn’t seen to improve results soon the new owners will be expected to act. They’ve certainly got a wealth of information they can use on how not to go about the task. They just need to Google “Hicks and Gillett”. @ Jim first of all thanks for the hard work you did to keep us updated, personally i have never spent so much time on a computer or on tweeter on my mobile, thanks again. Jim maybe you could help me on this, do you have an idea what is the count for LFC fans worldwide? Previous Previous post: Ex-Liverpool owner speaks. Fans laugh.